Clean Little Eats...: Clean books everywhere! 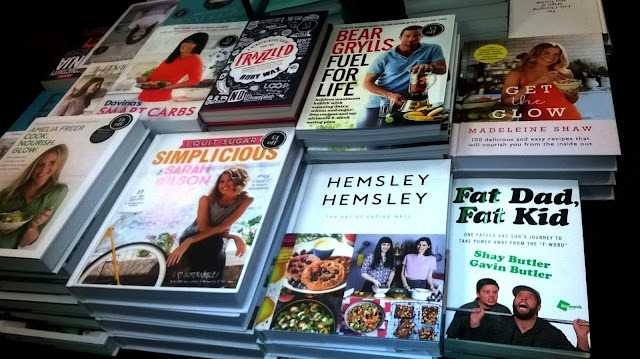 Today was the second time since New Year that I've been surprised to stumble across a big selection of "healthy" cookbooks in a high street shop. I mean, there was a whole table of them, right beside the main door. A few of them I'd never heard of and others I have sitting in a pile on my kitchen table (much to the annoyance of The Husband). They're from the library though. Have I mentioned that I'm Scottish and, therefore, hate spending money? caramelly purée in all manner of ways, from simply stirring into yoghurt to replacing sugar in cakes and breads. Each has their own top fat (coconut, olive, rapeseed, avocado...), flour (almond, buckwheat, sorghum, millet, spelt...) and inventive way of using vegetables (spiralising, processing to crumbs and sticking back together, shaving, making into smoothies). Some use eggs freely; others come up with cunning ways in which to replace them (chia, flax, psyllium...). Whatever the point of view there are fundamental similarities: they avoid processed ingredients and try to keep things whole and natural. So, in my own (imaginary) book, that's great. The problem with referring to five books at a time, as I am currently doing, it that you can't get in to the story of any of them very well. 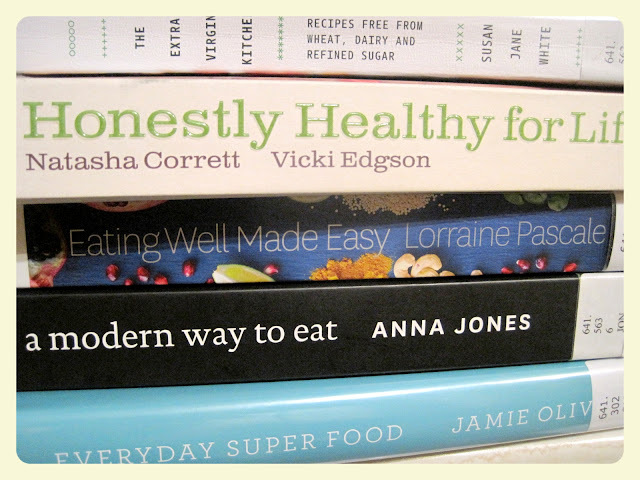 Some of the writers (Ella Woodward, Susan Jane White) have found their larder staples after illness caused by poor lifestyle and poorer eating habits, while others (Jamie Oliver, Lorraine Pascale) have taken nutrition courses and are advised by teams of professionals, some might say (cynically) in order to jump on the bandwagon. But beyond these summaries, I know little of the people behind these books and, even worse, I can't match together something I've made with the book it came from. I have no sense of whether a books suits me and so I don't really feel that I recommend any or choose a favourite. And then sometimes - just sometimes - every recipe I try by one author works out great. Mostly, though, the results are hit and miss. 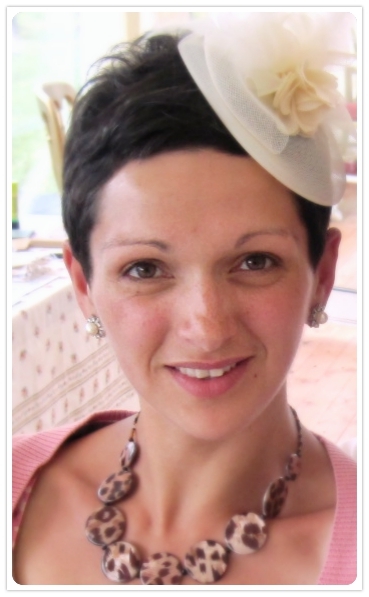 So far, I am enjoying the savoury recipes from Susan Jane White (I like her chat, love her photos and am looking forward to getting my hands on her "The Virtuous Tart" book) and Anna Jones and the sweet ones from Amber Rose. Next month, though, I may be feeling very different.